We have a variety of custom sites available, and one might be the perfect site for your new home! We can also help you locate and obtain a site in the area in which you prefer to build. Our resources can make the process much easier for you! Once you find your homesite, we’ll help you select and customize your Renaissance Living home specifically for your lifestyle and homesite. 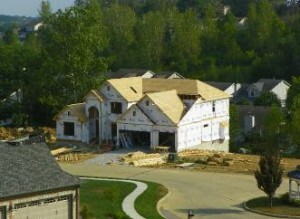 Have Renaissance Living build any of our plans with your specs on your lot! Contact us today to discuss available homesites and your particular needs!